M1 Derbyshire southbound severe disruption, after J25 for A52 Brian Clough Way Nottingham. M1 Derbyshire - One lane closed and slow traffic on M1 southbound after J25, A52 (Nottingham), because of a broken down car and recovery work. M1 Leicestershire - One lane closed on M1 southbound between J21, M69 (Leicester) and J20, A4303 (Lutterworth), because of a lorry having a tyre changed. Traffic is coping well. 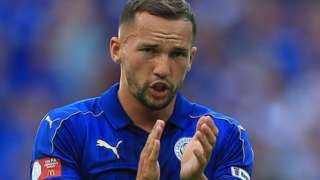 Chelsea sign midfielder Danny Drinkwater from Leicester City for £35m, having also signed Torino full-back Davide Zappacosta. 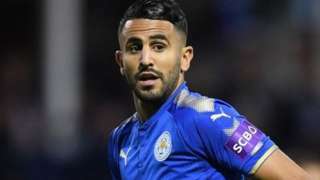 Riyad Mahrez remains a Leicester player, despite being allowed to leave the Algeria squad to "formalise" a move. 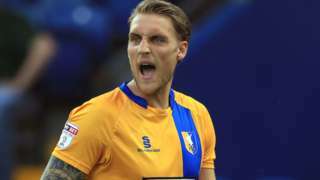 Defender George Taft joins Cambridge United on loan from Mansfield Town until January. 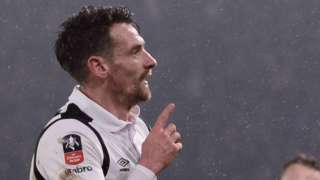 Cardiff City sign Derby midfielder Craig Bryson on a season-long loan after Blackburn midfielder Liam Feeney joins until January. 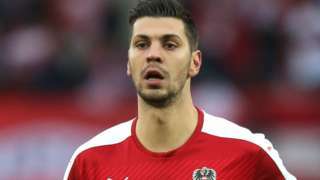 Leicester City sign Bayer Leverkusen and Austria defender Aleksandar Dragovic on loan until the end of the season. 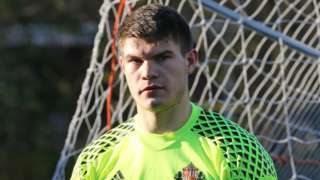 Accrington Stanley sign Sunderland goalkeeper Max Stryjek and defenders Farrend Rawson and Callum Johnson on loan deals. 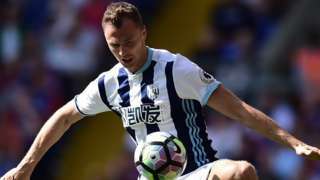 Manchester City end their interest in West Brom defender Jonny Evans after having two bids rejected in the summer. 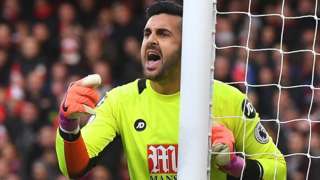 Nottingham Forest sign goalkeeper Adam Federici on a loan deal from Bournemouth until January. 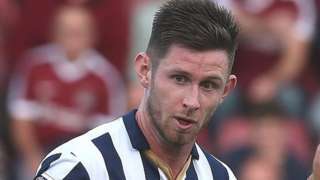 Midfielder Calum Butcher signs for League Two Mansfield Town on a free transfer following his release by Millwall. Video caption: Why is yawning so contagious?Why is yawning so contagious? The boy was taken to hospital with a head injury and his death is being treated as "unexplained". 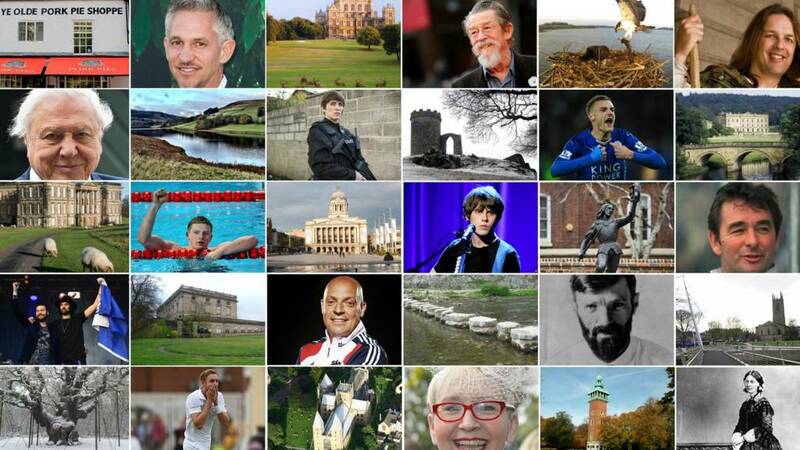 East Midlands Live returns from 08:00 on Friday morning. Two people have been arrested following the death of a five-year-old boy. 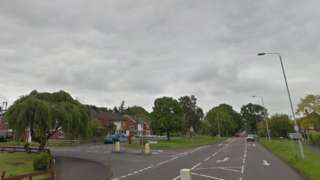 Leicestershire Police has said the boy was taken to hospital in the early hours of Sunday with a head injury - believed to have been sustained during an incident off Nanpantan Road, Loughborough. He was moved to the Queen's Medical Centre where he died last night. His death is currently being treated as unexplained and a post-mortem examination is yet to take place. The arrested adults have been released under investigation pending further enquiries. 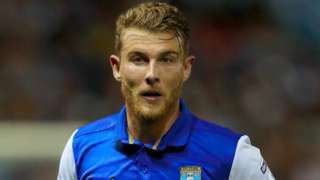 We understand a board meeting will be held at Grace Road tonight following a disagreement between captain Mark Cosgrove and head coach Pierre de Bruyn. 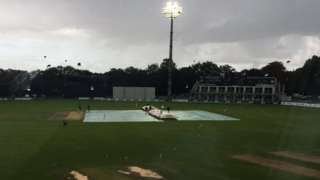 Rain disrupts play for a second successive day at Canterbury as Kent and Leicestershire ends in a draw. Work has begun to build the stage for Sunday's Darley Park Concert in Derby. The classical music event has returned after being cancelled last year but is no longer free to attend. Tickets are £2.50 in advance or £5 at the gate.